Love like refracting light had come in various hues whether a crush, platonic friendship, paternal instinct or a long-term relationship. Earlier this week, I had recalled my connection to my mother through the distinct perspective of a childhood embrace. Some of the biggest moments in my life were colored by other shades of this very word, love. One weekend while going to Florida State University, by coincidence, I had caught up with a childhood friend from the Bahamas. This interaction had sparked the possibility of reaching out to my estranged father in Asia. At that point, I hadn’t spoken to my dad in a number of years. I was so angry with disappointment of the dissolution of his marriage to my mother. Topping it all off, was his reckless spending of my college fund. I had recalled thinking, “How do you forgive something like that?” Then I had remembered all the good times growing up on military bases. I had remembered the smell of coffee, doughnuts and slight odor of cigarette smoke when hugging his side. With that perspective, I had decided to write an open letter detailing missing him. I wasn’t sure if he would respond; however, the act of popping the envelope into the mail was a cathartic one. It had afforded solace through forgiveness in place of anger. In the end, I hadn’t ever heard from my father until receiving word from an uncle of his unexpected death years later. In my mind, that open letter was therapy for closing out a portion of the past. Before my father’s service, I was given the duty of providing his eulogy. I had again recalled some of those great memories of playing chess, fishing and snorkeling off the Bahamian coast. This mental anchor had provided strength in gathering words in a difficult time. By letting go of the anger before, I was able to bridge an emotional gap from estrangement. Like my mother had said,”He was still your father!” I was grateful to express my love for him then and others down the line. Whatever life had tossed your way, for better or worse, your better man or woman, for fearlessly saying you love someone. The only epic fail was allowing anger from preventing saying otherwise. 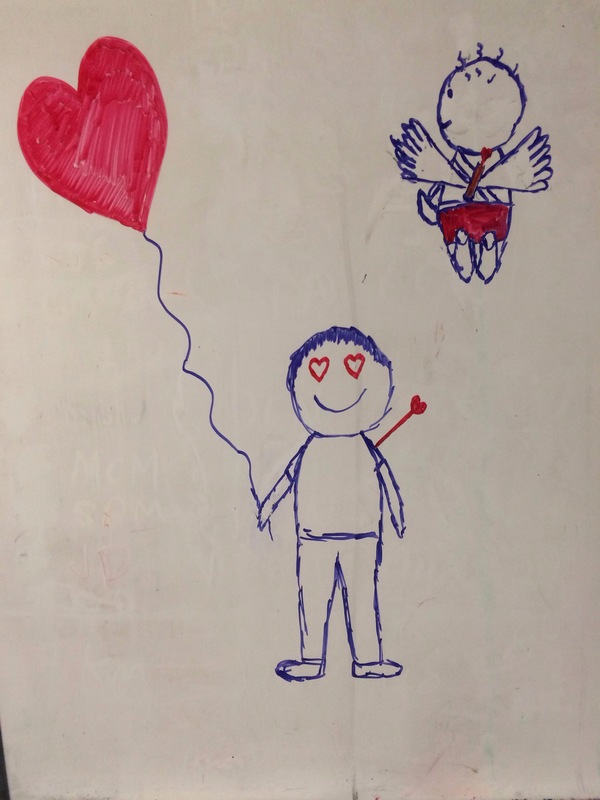 This entry was posted in Health and tagged forgiveness, love, mental health, Valentine's Day. Bookmark the permalink.